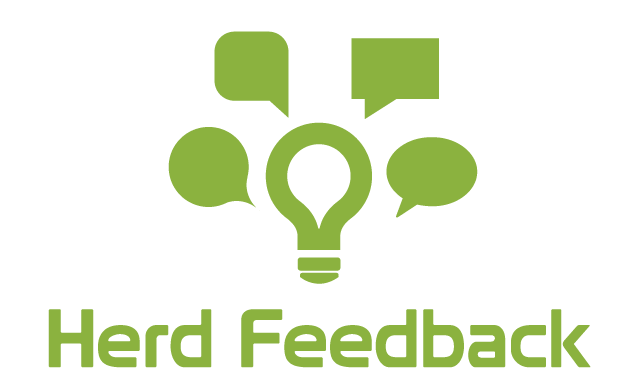 Introducing Herd Feedback…a revolutionary new system of employee engagement, incorporating a weekly cycle of continuous-motivated-feedback. By motivated we mean employees are rewarded by entering a fun-filled world of games, competition, rewards and charitable giving. The result… a closer interaction between HR, management & employees. The key benefit… HR receives the timely actionable information it needs.